This PDF service manual contains all the necessary instructions needed for any repair your vehicle may require from bumper to bumper. 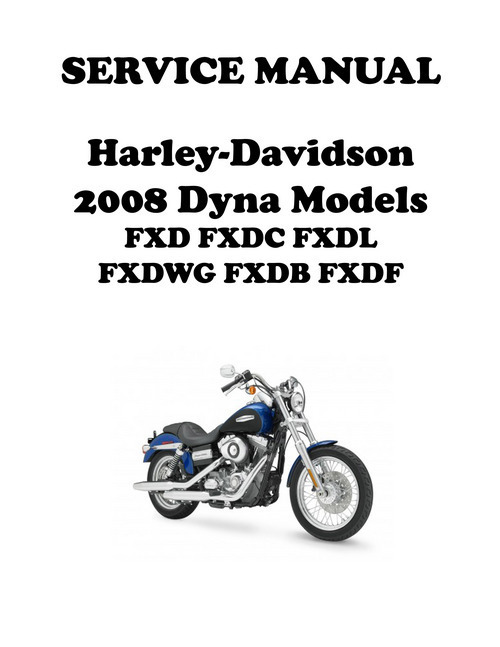 This is the most comprehensive service manual to diagnose and repair your vehicle in the market. Whether its routine maintenance, such as tune-ups and brake service, or more extensive repairs involving engine and transmission dis-assembly. This file is sold by repairguid, an independent seller on Tradebit.